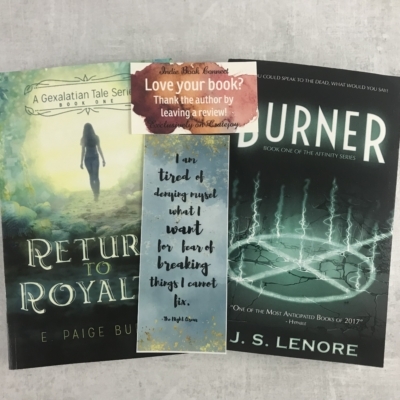 Indie Book Connect is a subscription box for the reader who walks into Barnes and Noble and feels like they have read it all. It will introduce you to a wonderful world of independent authors and all of the books that you have been missing out on. Every month, you can expect to receive two new fiction books from two separate authors. 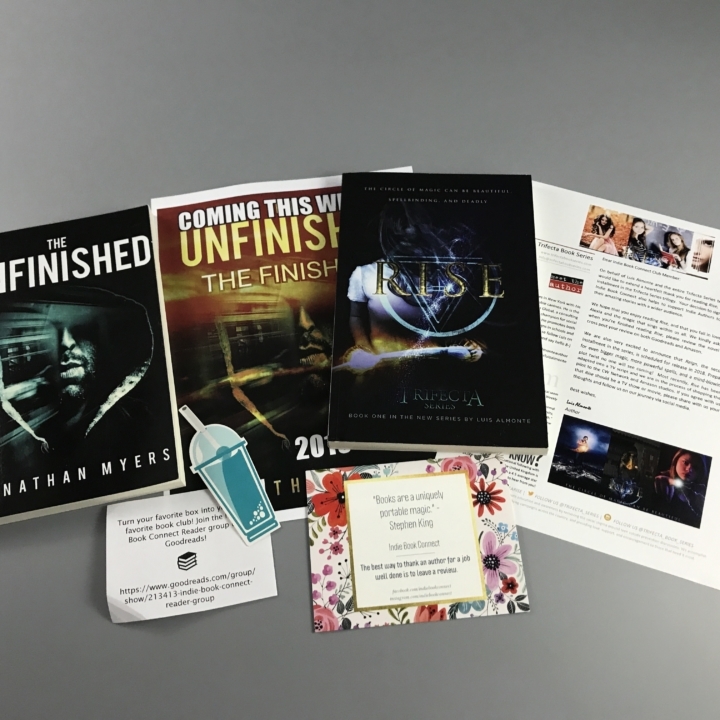 All of the books come autographed and the box also includes a unique bookmark from an indie artist. I love this quote because it’s so true. The reminder to leave a good review for the author’s job well done is great as well. Also don’t forget to stay connected via social media. DEAL: Get 5% off every box for life! Use coupon code HELLO. 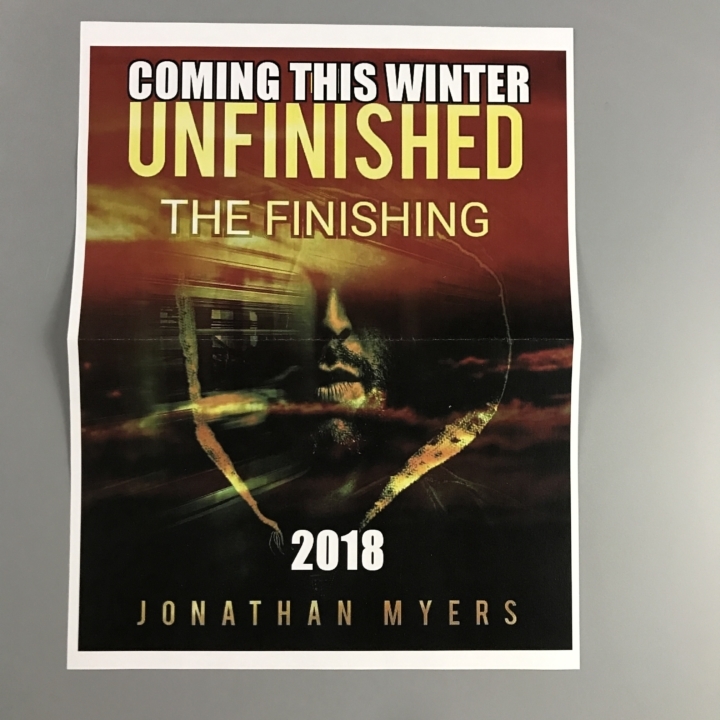 Get ready… Winter 2018 Unfinished: The Finishing by Jonathan Myers. After being out of the life of espionage of he cold war. Dean is thrown back into the world that he got out of after thirty years, to only discover that the lines of betrayal and loyalty get crossed. 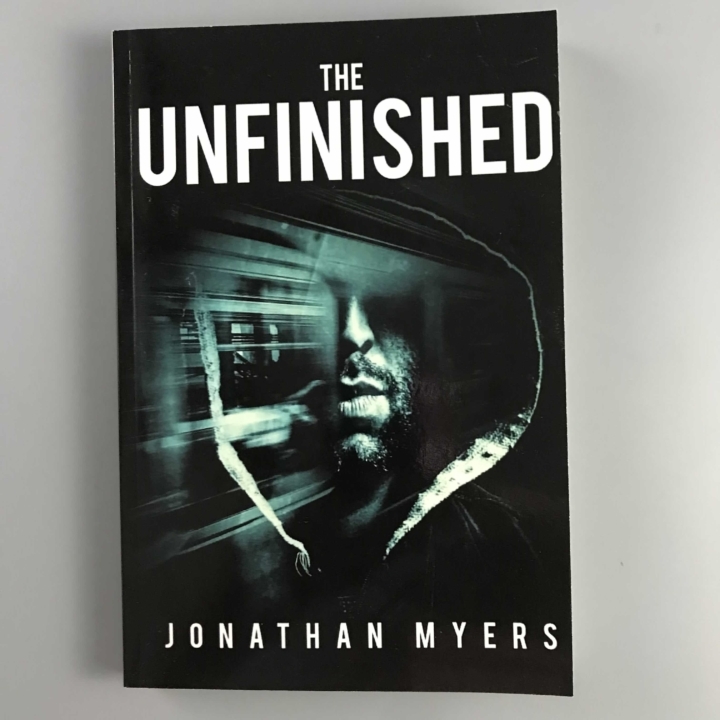 With his only goal is to set the unfinished business to business that is finished by any mean necessary. Even if it means he has to use his specialty craft of being the chemist. As he travels across continents to set things straight he discovers a whole new meaning to family. 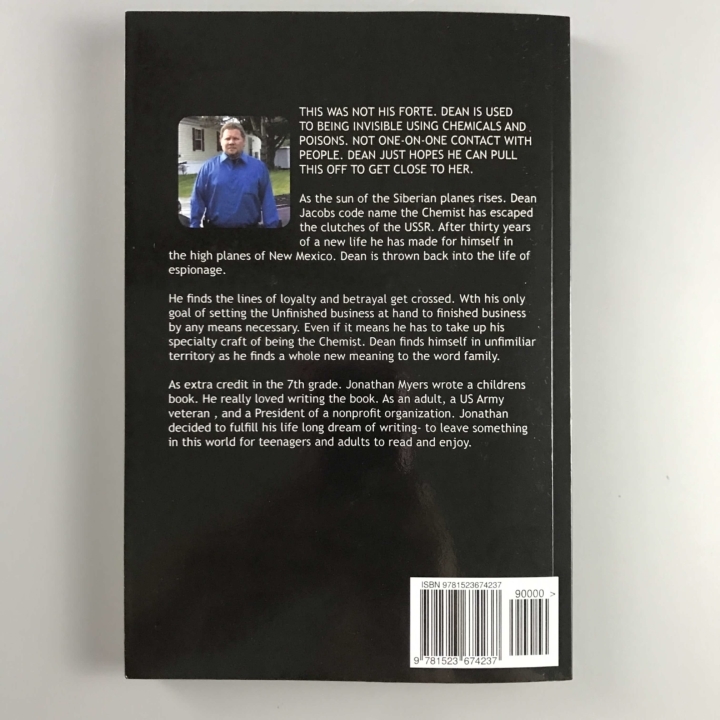 I am having a very hard time getting past the typo on the back cover. I’m afraid that I will see all the inconsistencies of independent printing. This saddens me because the premise of this book looks pretty good. 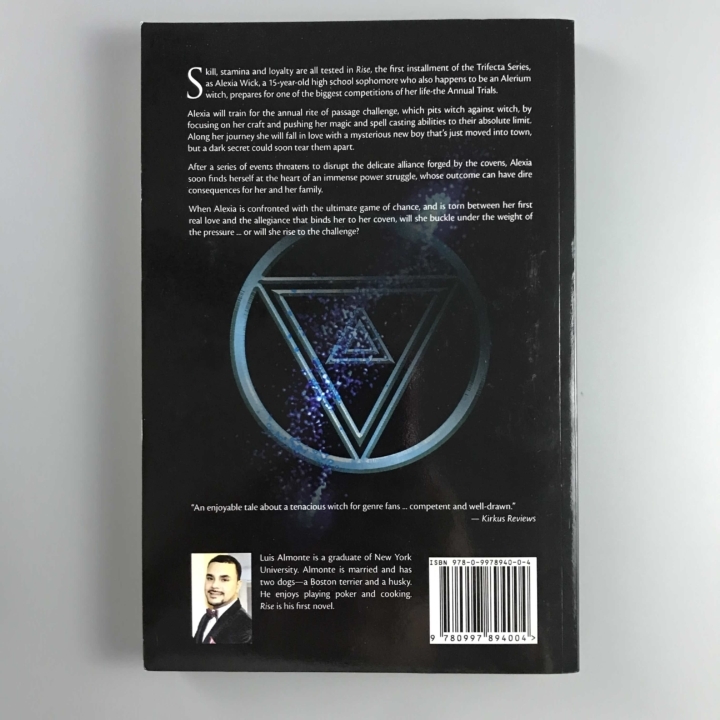 A guy is pulled back into the world of espionage for one last mission and will find out who his true family is in the end. A letter from the Trifecta Series team. They are also shopping around a TV series based on the books. Look for installment two coming in 2018. Fifteen-year-old high school sophomore Alexia Wick is an ordinary girl, with extraordinary abilities. She attends the prestigious South Haven Academy for the Gifted and Talented, but unknown to the other students, she is an Alerium witch. 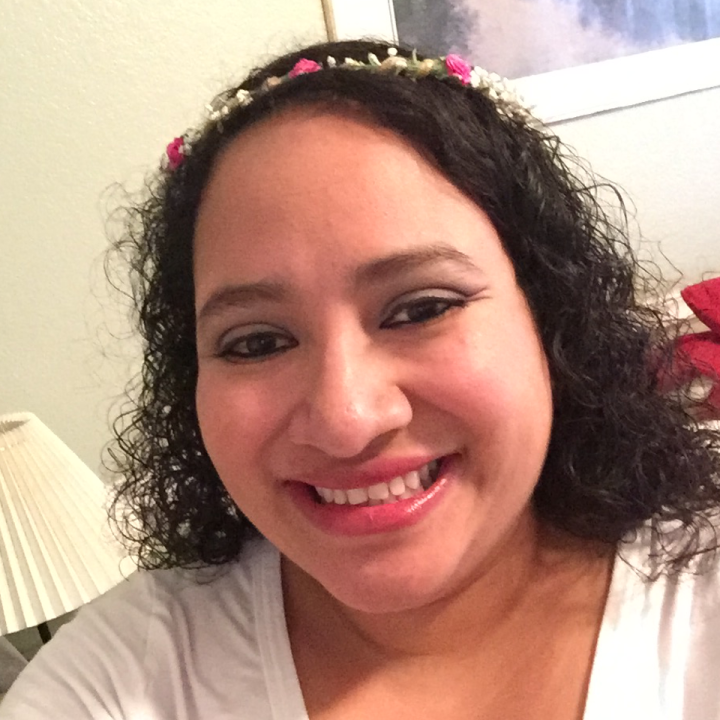 Alexia has the power to conjure up wind, fire, and water. Although magic can be beautiful and spellbinding, it can also be deadly. The daughter of a High Priest and Priestess, Alexia must learn to navigate the pressures of high school, all while preparing for one of the biggest competitions of her life- the Annual Trials. 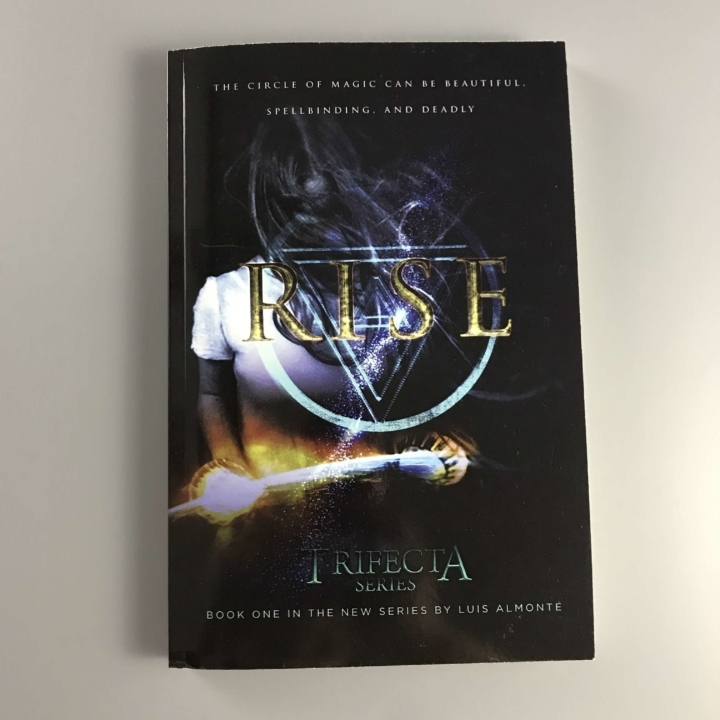 Skill, stamina, and loyalty will all be tested in Rise, the first installment of the Trifecta Series. In this debut YA contemporary fantasy novel, magic gets real as Alexia trains for the Annual Trials, which pits teen against teen, by focusing on her craft and pushing her magic and spell casting abilities to their absolute limit. When the handsome and confident Kaleb moves into town, he offers Alexia a welcome distraction from the Trials, but a dark secret could soon tear them apart. In the trials arena friendships will be tested, fears will be faced head-on, and powerful spells will be unleashed. When Alexia is confronted with the ultimate game of chance, and is torn between her ﬁrst real love and the allegiance that binds her to her coven, will she buckle under the weight of the pressure … or will she rise to the challenge? This book looks kind of interesting, witches and family secrets. I love that each chapter has it’s own title. I will be reading this book and trying to figure out how all the pieces fit. 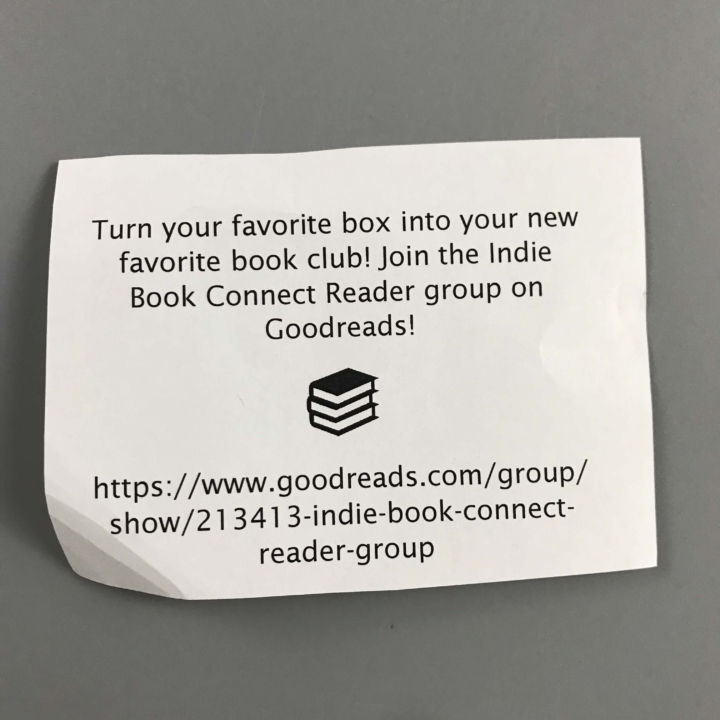 You can connect with other readers by joining the group… what a unique way to keep in touch and get a more personal experience. 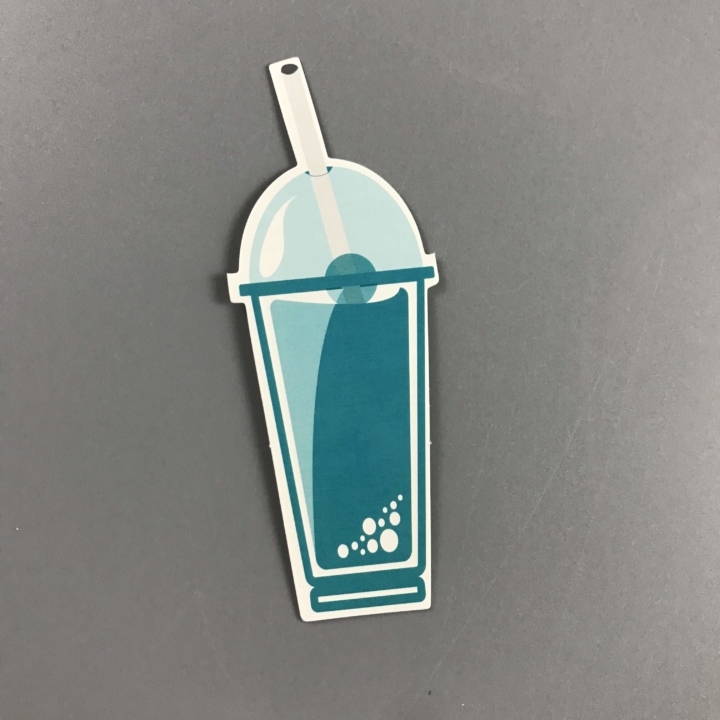 I assume this is a bookmark… looks like a blue ICEE to me! It’s so exciting to find new authors and to have books signed by them is even more exciting. I love that there is no unnecessary packaging and that the focus is on the books. I am super disappointed that only one of these books really sparks my interest but I’m hoping by joining the book club group I might find an appreciation for the other book. 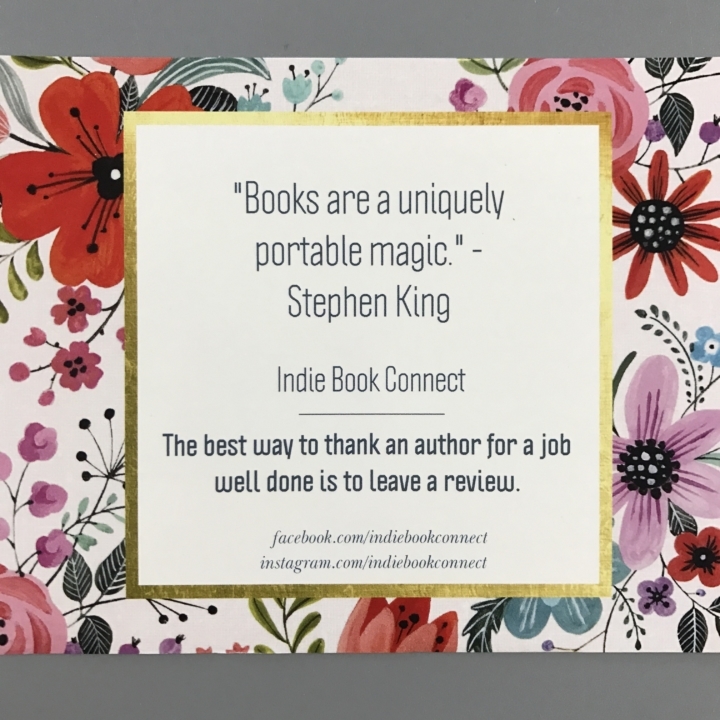 Indie Book Connect shines a light on the little guys of independent publishing and I think that alone makes my day. 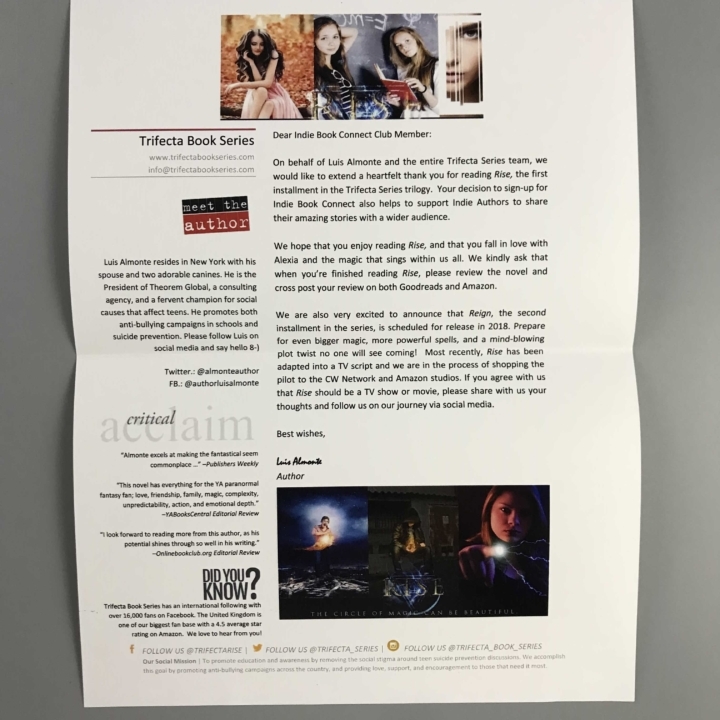 Visit Indie Book Connect to subscribe or find out more! 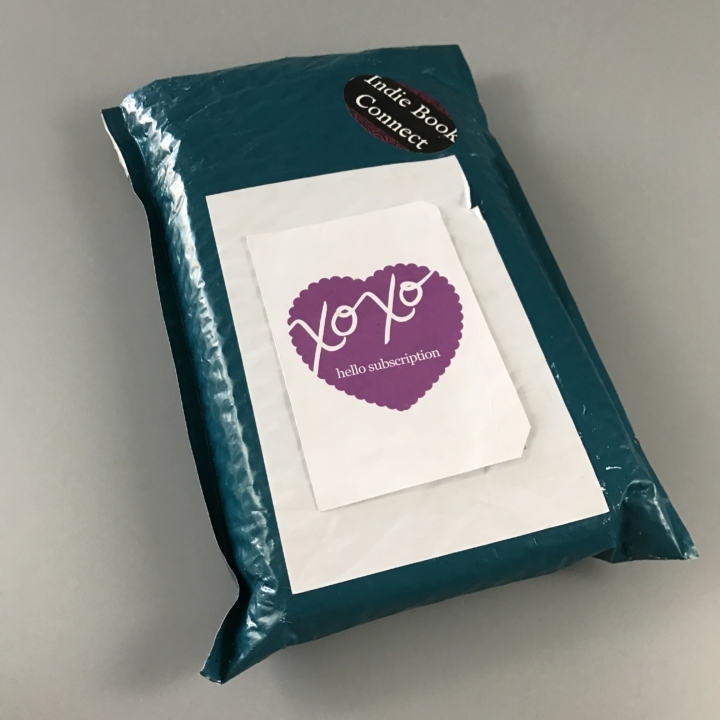 Indie Book Connect is a subscription box for the reader who walks into Barnes and Noble and feels like they have read it all. Allow us to introduce you to the wonderful world of independent authors and all of the books that you have been missing out on. Every month you can expect to receive two new fiction books from two separate authors. Explore new worlds, Discover new authors, Encounter new adventures, Fall in love with new characters, and Savor new stories! Get 5% off every box for life! Use coupon code HELLO.